“19th Century Fashion Show”, the project is funded by the CBC Programme Romania – Bulgaria 2007 – 2013, which is co-funded by the EU through the European Regional Development Fund. The total value of the project is 249 940.75 euro. 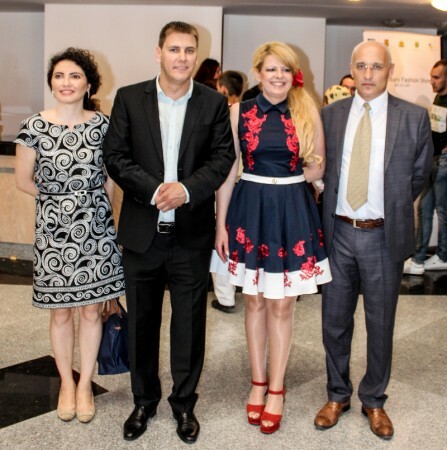 The project gave us the opportunity to promote the cultural heritage in the CBC region, through the creation of a bridge of friendship among young people in Romania and Bulgaria. That process reminded of the richness, which their native culture and folklore offers. 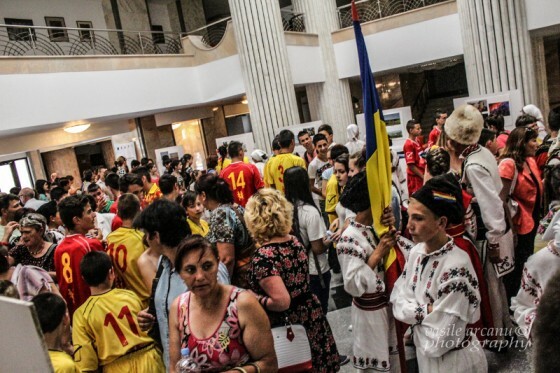 The main activities were related to the organization and conduction of two festivals in the cities of Glavinitsa /Bulgaria/ and Calarasi /Romania/. 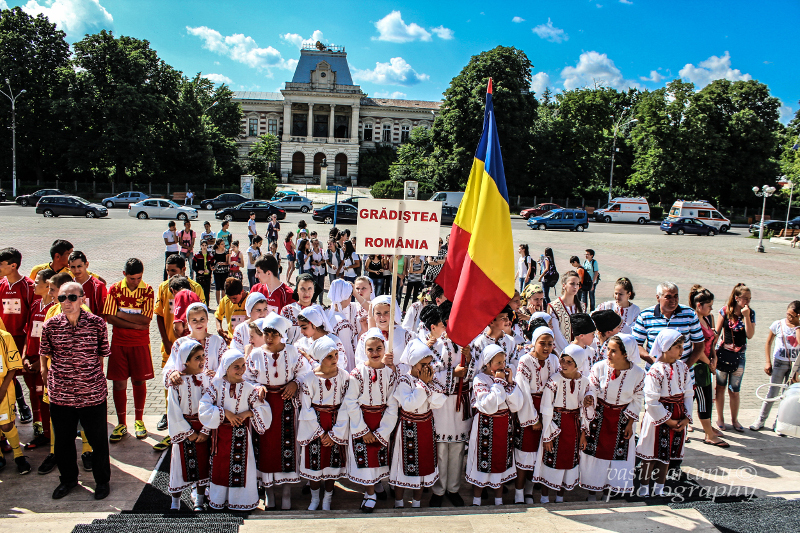 The kids from both countries were involved in the main events: Cross-border photo exhibition – “The beauty of the place, where I live”; “Cross-border football tournament”, which was among the most interesting parts of the festival; “19th Century Fashion Show”, which was dedicated to presenting typical folk costumes from the end of 19th century, as well as customs and traditions, regarding life within the CBC region during the 19th century. The two events were the culmination for the young people, which had the chance to show their creativity, ideas and knowledge to their predecessors.